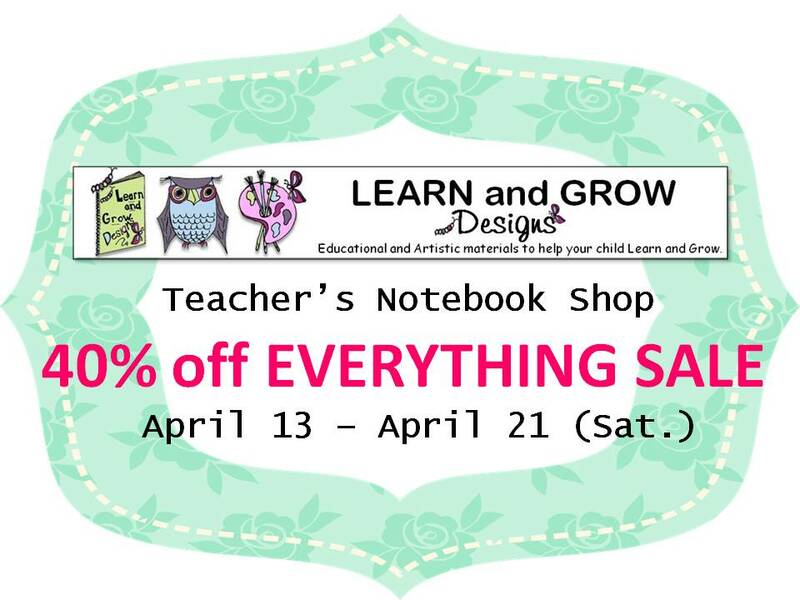 Want some fun educational and artistic items for your children at an amazing prices? 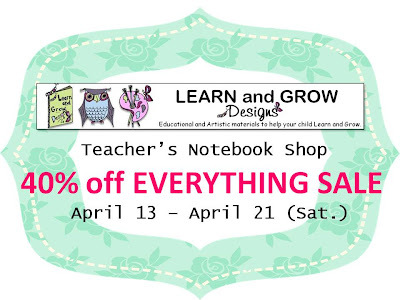 Head on over to my Learn and Grow Designs Teacher's Notebook Shop where you will be able to buy original, fun, quality, learning items at 40% off their already amazing prices! Most items are in between $3.00- $0.60 along with a lot of great free items! 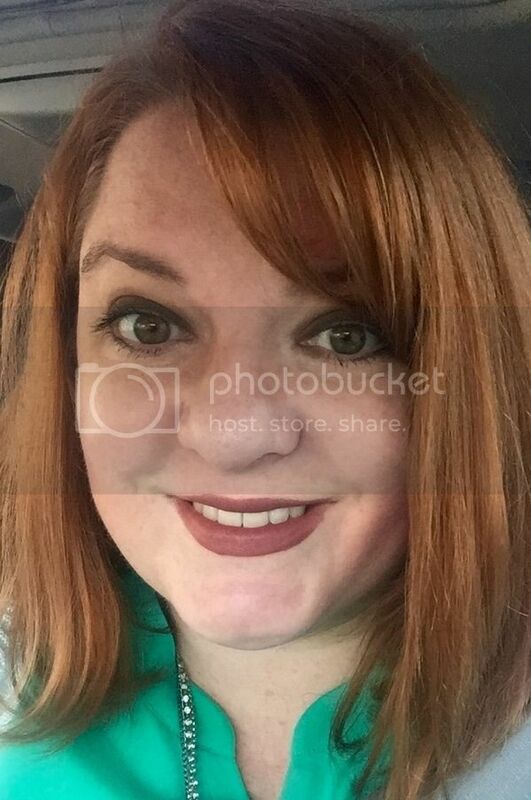 So head on over for this great Spring Sale by clicking here.